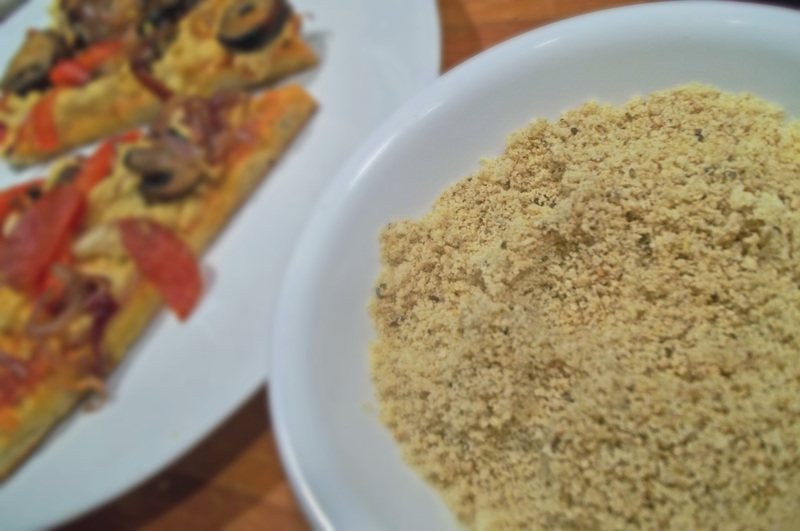 The one last link to make for a perfect Friday Night Pizza Night: Dairy free ‘parmesan cheese’. Man, I could eat this by the spoonful. I tried a couple of different variations. One of them turned out to taste like a powdered cheddar that will taste good on popcorn, but that’s for another post at another time. This one is about as close to parmesan as I could get. It has that slightly smokey, salty, nutty flavor like parmesan does. I hope you try it sometime. It tasted great on top of the pizza, really gave it a little bite like parmesan does. It’s also easy to make. Enjoy! *To toast the sesame seeds, put into a small sauté pan over medium high heat and stir until the seeds start to pop and smell fragrant. Be careful not to over-cook because they will burn fast. Add all ingredients to a small food processor or coffee grinder and process until it looks like parmesan cheese (kind of like gritty snow). 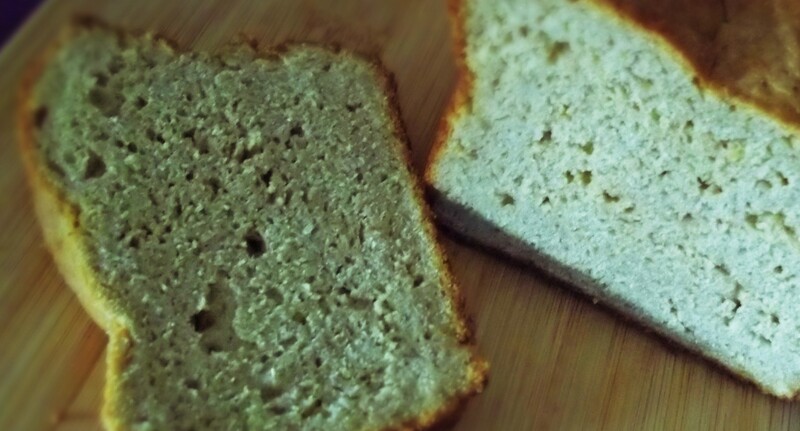 This entry was posted in Dairy Free, Dairy Free Cheese, Gluten Free Food, Searching For Gluten Free. Bookmark the permalink.